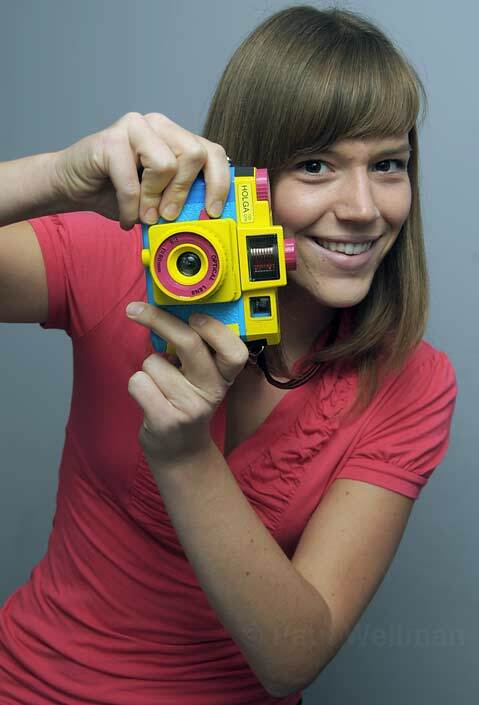 HOLGA GAL: Fourth-year poli-sci major and Indy intern Rebecca Bratburd just took the GRE and has her sights set on a Masters in journalism. As if this isn’t ambitious enough, the St. Louis native plans on pursuing a career in long-form journalism because she likes “to see dedication to a story” and is attracted to the genre’s unique difficulty. “[Narrative journalism] is a huge challenge and a bit different,” she said. Between school, internships, and her job at the Daily Nexus, Bratburd has few precious moments of free time, but recently fell in love with Holga photography and can’t get enough of her camera’s vignetting and distortion effects. Follow Bratburd’s stories and photography at independent.com/rebeccabratburd.